Michel Mayslich is the Executive Assistant to the Chairman of CANTON-Consulting, a consultancy dedicated to the success of innovative payment solutions. He is mainly involved with internal matters and providing management support for strategic development projects . 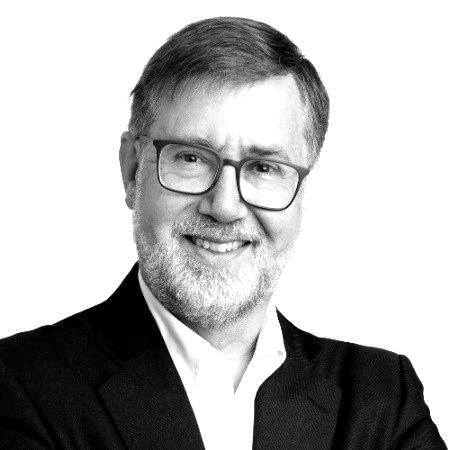 He is a Portfolio and Project Management expert, graduated from École Centrale Paris in 1982 and holding a Master’s degree in Engineering from the University of Wisconsin at Madison (USA). Regarding his cursus prior to joining CANTON-Consulting, he has been with with some of the largest Global Corporations in fields like Petroleum Oil Refining, Pharma, Engineering and Food Additives holding various Operations positions including Operations Strategy Director and Head of Capital&Engineering.